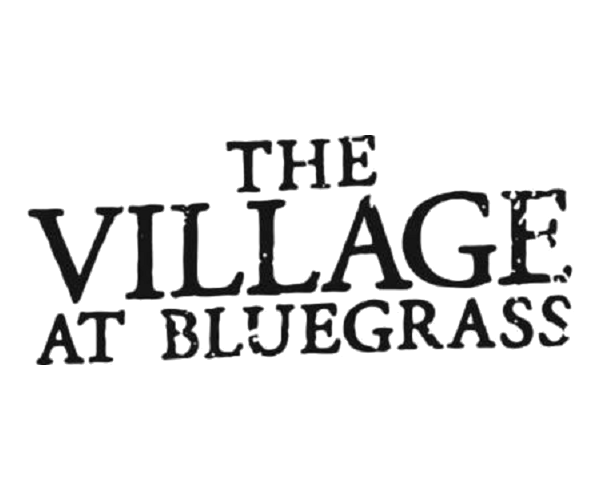 I think that the village of...Review From Modern Messagesubmitted by Madison F. - Nov 01, 2018 |Recommended: YesI think that the village of bluegrass is a great place for college students to live and meet others in the community. The fact that bluegrass is dog-friendly, makes it a great community to live in. Going into living at bluegr...Review From Modern Messagesubmitted by Madeline P. - Nov 01, 2018 |Recommended: YesGoing into living at bluegrass, my roommates and I were all hyped up about the place. Although we do love apartment life, there were quite a few parts about the apartment that were disappointing. I love The Village at Blueg...Review From Modern Messagesubmitted by Jacob B. - Nov 01, 2018 |Recommended: YesI love The Village at Bluegrass so much. As soon as I walked in to get my key for my room I was overwhelmed with excitement. The community at Bluegrass is a clean and nice place to live. Overall I love living in th...Review From Modern Messagesubmitted by Rachel S. - Oct 25, 2018 |Recommended: YesOverall I love living in the village at bluegrass It’s great for my dog, and I like the location. Staff is pretty helpful, however my key card has randomly stopped working 3 times now and I have been locked out of my apartment after hours every time. I’ve called the helpline and they had never been able to help me. I’ve just had to wait for one of my roommates to get home and let me in. I’ve really enjoyed living ...Review From Modern Messagesubmitted by Madi M. - Oct 24, 2018 |Recommended: YesI’ve really enjoyed living here for the past year and a half. My favorite part about bluegrass is the amenities offered like the 24 hour gym and hot tub. Bluegrass has its problems....Review From Modern Messagesubmitted by Ali E. - Oct 23, 2018 |Recommended: YesBluegrass has its problems. Maintenance always comes out within a day or two and free printing is very convenient as a student. Biggest problem I have now is that the staircase to get into my apartment is falling apart but they will not come out and fix it. I have enjoyed my time here...Review From Modern Messagesubmitted by Jacob P. - Oct 22, 2018 |Recommended: YesI have enjoyed my time here so far. Maintenance has done a great job with the upkeep of the place when needed. I feel that I am not too far from campus but far enough. I like the amenities offered to me that I feel not every place would have. I would most definitely recommend this place to a friend. It's a good fit for ussubmitted by Brendan L. - Oct 22, 2018 |Recommended: YesThe amenities are great, but there are a few things that usually will need fixing, but writing a maintenance order is fairly simple and they get the job done A great fit for any student, but if you work all the time there might not be time to enjoy all the benefits.